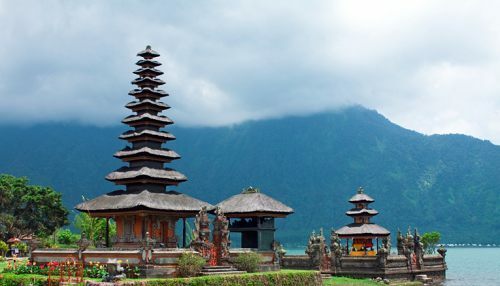 United Airlines and Jetstar Airways are showing some cheap flights from Toronto to Denpasar (Bali), Indonesia for $722 CAD roundtrip including taxes. However, the flights do have long layovers in Singapore. September and October are ideal months to visit Bali. 3. Click through from Momondo to WebJet. toronto, yyz, flight deals, asia, southeast asia, united airlines, indonesia, denpasar, bali, dps and jetstar airways. 4 Responses to "Toronto to Bali, Indonesia - $722 CAD roundtrip including taxes"
Well, not really, because it's nearly a full day layover in Singapore. But this gets included in the 'Flight Duration' on airfare search engines. This was posted 9 days ago, that might be why.